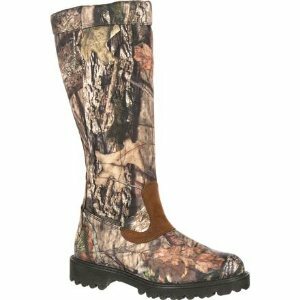 Waterproof construction so your feet will stay dry in any condition! 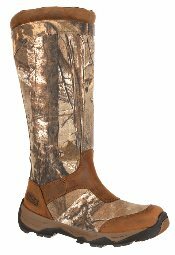 Waterproof Snake Boot with protective toe guard. 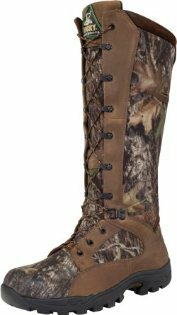 Waterproof snake boot featuring Mossy Oak Break-Up Country camo. Lace-up snake boot for an adjustable fit. 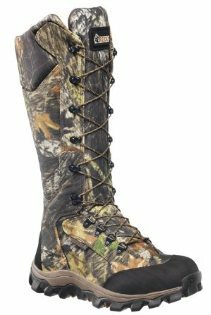 Waterproof Realtree Xtra camouflage with side zipe for easy on/off.